Modern Art, Historic Museums, Festivals and Fun Family Days Out. The Turner Contemporary Gallery, which opened in 2011 in Margate, is set in a beautifully designed building by award-winning architect, David Chipperfield. It delivers world-class exhibitions of contemporary and historical art, and also puts on events and activities for all ages. Pop into The Margate Gallery, Outside the Square and the Grossmith Gallery in the Old Town. Here in Ramsgate, UpDown Gallery brings London exhibitions to town, and York Street Gallery puts on exhibitions by local artists. 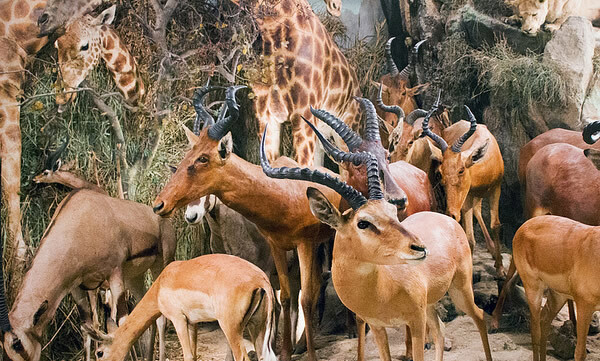 Recently voted the UK’s Most Inspiring Museum, the Powell-Cotton museum in Quex House, Birchington, is a natural history museum, with unique Victorian dioramas of African and Asian wildlife and diverse collections of cultural objects, assembled by six generations of the Powell-Cotton family. In the Maritime Museum in Ramsgate Royal Harbour, you’ll find fascinating displays of Thanet’s maritime heritage, while at the Margate Museum, you’ll get a bit of seaside history, from sea bathing machines to mods and rockers. Thanet is brimful of architectural delights, from set pieces to one-offs that reflect the history of these once fashionable seaside resorts. 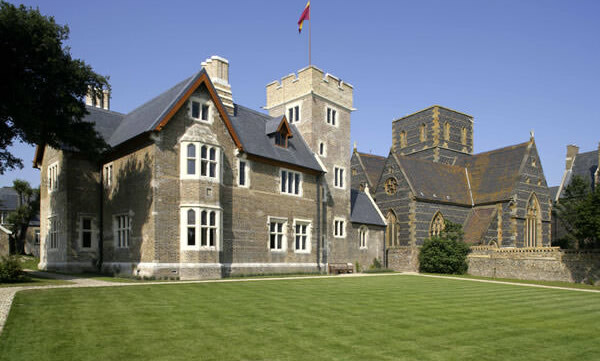 In Ramsgate, you have sweeping Georgian and Regency terraces, Victorian villas and the first modern house, The Grange, designed by Augustus Pugin, which is now owned by the Landmark Trust and open to the public. Thanet has been a historic landing place, which follows the story of England. The Romans came to conquer, entering the country here (visit Richborough Roman Fort); the first Saxons, Hengist and Horsa landed here, marking the beginning of English history (visit the Viking ship Hugin); St Augustine entered the country here bringing Christianity to Britain (see the cross that marks the entry point). There are many literary connections to the area, the best know being Charles Dickens, who was a regular visitor to Broadstairs. He wrote David Copperfield in Bleak House, set up on a cliff overlooking Viking Bay. Blue Plaques in Ramsgate mark places where writers, such as Wilkie Collins (whose Woman in White is based on the Lighthouse in Broadstairs), Samuel Taylor Coleridge, Sybil Burr, Anthony Buckeridge stayed. The calendar is full of events and festivals. The oldest and possibly best known is Broadstairs Folk Week in August, when the town turns into one big party. In the same town, Dickens Week in June celebrates the author’s connection to the area, while the Blues Bash, which takes place over a week in February, brings festival bands to the town. In Ramsgate, The Summer Squall, a festival of combined arts, takes place over the August Bank Holiday, with performances all over town. In Margate, both the Jazz weekend in June and the Soul Weekend in July, bring live music to the piazza overlooking the seafront, with the party atmosphere going on into the early hours. This situated in the heart of Ramsgate, the first garden centre on the site was called Planters. At the time it stood in front of a dog racing track, where there was also a thriving market on a Friday. When this closed down part of the land was used for housing and the garden centre had a makeover. The design for the main building is based on an upturned boat. The Centre is dog, child and people friendly, often holding exciting events and caters to those with wheelchair needs. Also home to the Garden Kitchen: where the food is inspired by the garden, in a fresh, garden setting. The mouth-watering menu ranges from classic favourites with contemporary twists, to fresh new choices you won’t be able to resist.